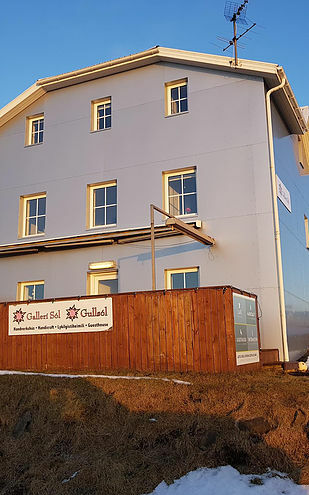 On our Day Tours you can spend a couple of hours on the island but for many travelers that simply is not enough to fully enjoy the magic of Grímsey. 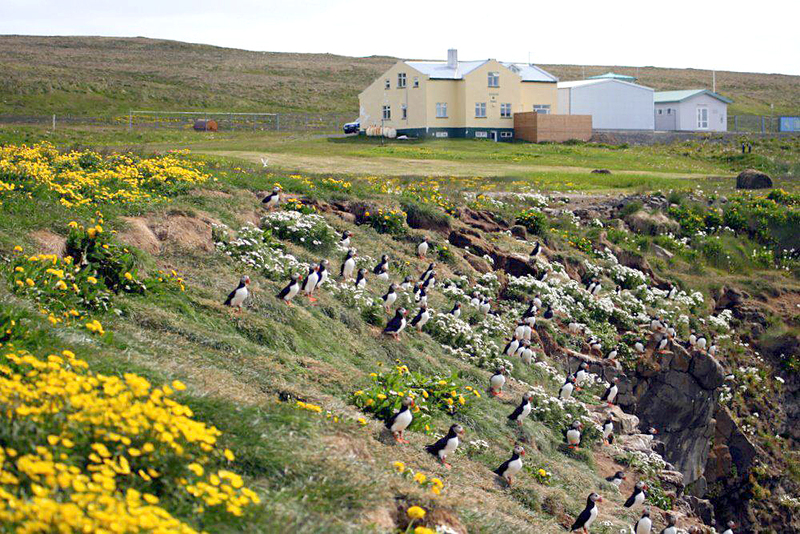 By spending a couple of days on the island you can experience the Midnight Sun during the summer and stay up all night with the birds or embrace the endless dark during winter season. 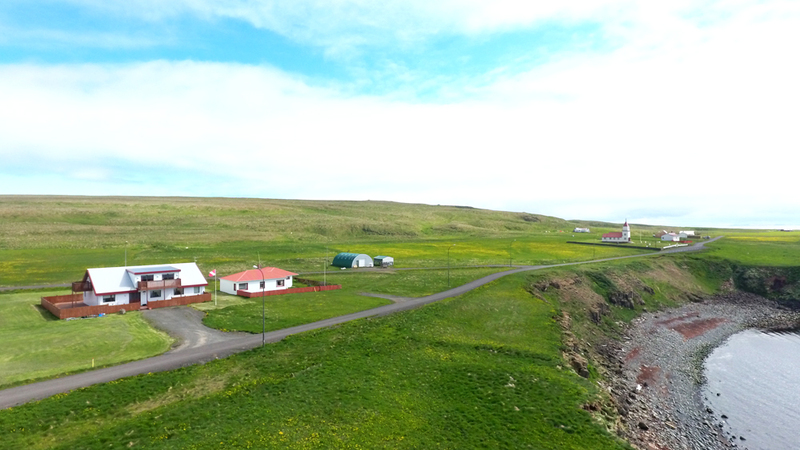 Please send us an inquiry about a longer stay in Grímsey and we will check the vacancy at the Guesthouses on the island, and book your rooms and the ferry ride at no extra cost. We will return your email with an offer based on your group and time spent on the island. You can also tick the following boxes if you are interested in any recreation on the island or if you want to include breakfast in your overnight stay. These choices are all optional but we will do our best to fulfill your wishes. If you have any further questions you can write them in the box below.